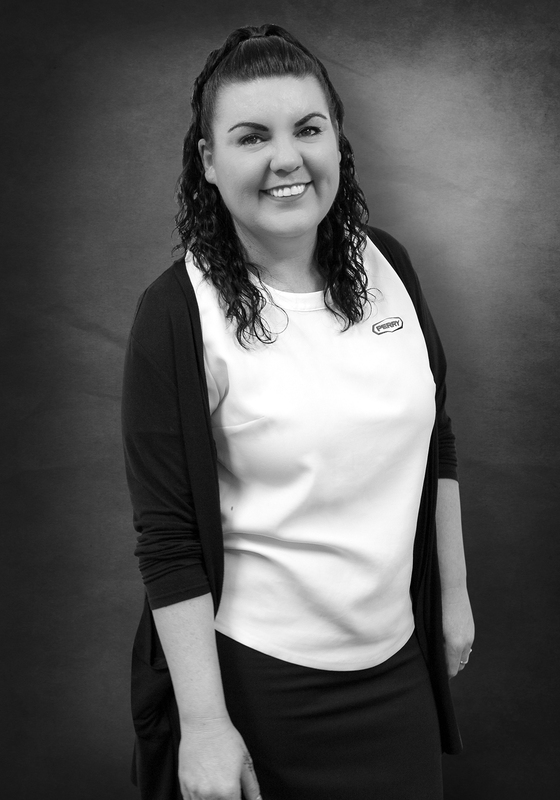 Marree started working in the Financial industry as a Personal Assistant, before moving into Real Estate, working as a Property manager for over 10 Years. Marree branched out to the mining recruitment sector, before returning back to Commercial Real Estate with H & N Perry. Marree has worked and lived in the Peel region for the past 21 years.